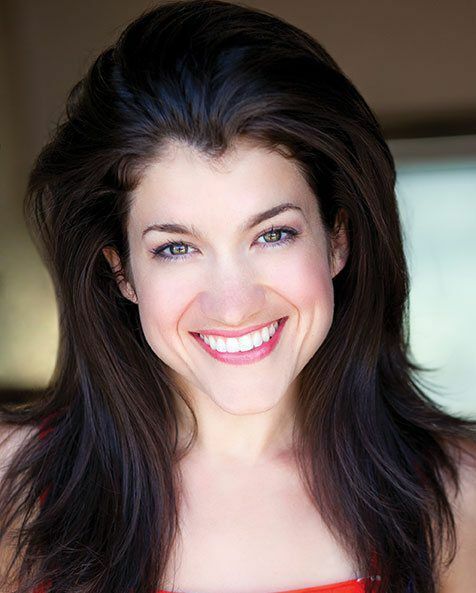 AMDA | AMDA News - Alumna Sarah Stiles nominated for 2014 Lucille Lortel Award! 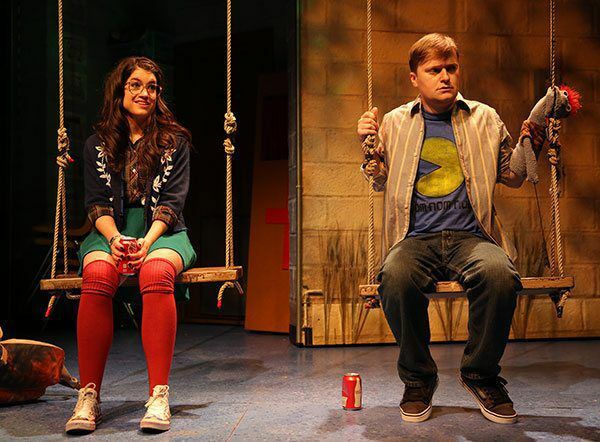 AMDA congratulates alumna Sarah Stiles on her 2014 Lucille Lortel Award nomination for "Outstanding Featured Actress in a Play" for her role as Jessica in the off-Broadway play Hand To God. Sarah Stiles recently played Little Red Riding Hood in The Public Theatre's Shakespeare in the Park production of Into The Woods, she originated the role of Muriel in the Broadway production of On A Clear Day You Can See Forever, starred as Kate Monster and Lucy in the longest running off-Broadway production of Avenue Q, and on Broadway and the first national tour of The 25th Annual Putnam County Spelling Bee, as Logainne, Marcy, and Olive. Sarah has an extensive additional list of national tour off-Broadway and regional credits. Premiering off-Broadway at the Lucille Lortel Theatre from Feb 19-Mar 30, 2014, Hand To God was written by Robert Askins, is directed by Moritz von Stuelpnagel and stars Steven Boyer. "The good children of Cypress, Texas are taught to obey the Bible in order to evade Satan’s hand. But when students at the Christian Puppet Ministry put those teachings into practice, one devout young man’s puppet takes on a shocking personality that no one could have expected. In this hilarious and lightning-paced comedy, a foul-mouthed sock puppet named Tyrone soon teaches those around him that the urges that can drive a person to give in to their darkest desires fit like a glove." From the MCC Theater website. The Lucille Lortel Award recognizes outstanding achievement off-Broadway in 18 categories and one special award. A full listing of nominations.